Did you know that Patagonia publishes books? Not many people do, though thanks to the lush, consciousness-building titles that they’re releasing at a rate of five to eight books a year, awareness is growing. And for Patagonia, that’s what publishing is all about: educating, inspiring, and awakening the environmental activism in the reading population. 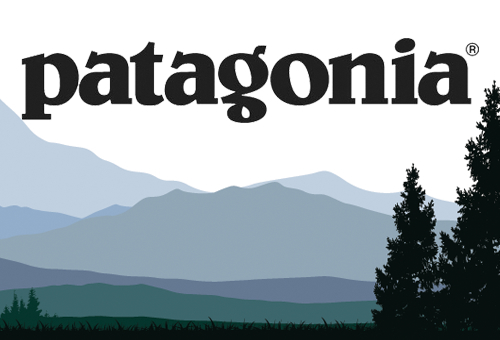 Patagonia seeks out titles with two things in mind: 1) Nature must be the main character, and 2) the person telling the story must be transformed by nature in some way. This isn’t about man conquering mountain, publisher Karla Olson asserts, rather, it’s about the mountain changing something fundamental in those who encounter it. Every Patagonia title you read will carry with it new awareness. This year, A Temporary Refuge made a huge impact on INDIES Awards judges and earned a star in Foreword Reviews. It’s the kind of book that traditional publishers might not touch: a narrowly-focused nature tale about protecting wild steelhead trout in the Northwest. And yet Patagonia’s faith in it proved well-founded—-it sold well, and everyone who cracks it open is moved. Quiet and esoteric moments from nature like Refuge pair well with Patagonia’s bigger projects, too, like Malama Honua, a project five years in the making, which tracks the Polynesia Voyaging Society from island to island as they make connections and deliver the reminder that we’re all part of one human family, sharing one vibrant, fragile, and precious Earth. The cultivation of such reminders is what Patagonia is all about. They count successes by the awareness that they raise, drawing attention to far-off corners of the Earth, and aspects of local ecosystems that people didn’t previously know to cherish. As Olson says: there’s a value in capturing these stories, in communicating this way, that cannot be overstated.